set of these beautiful chimes. 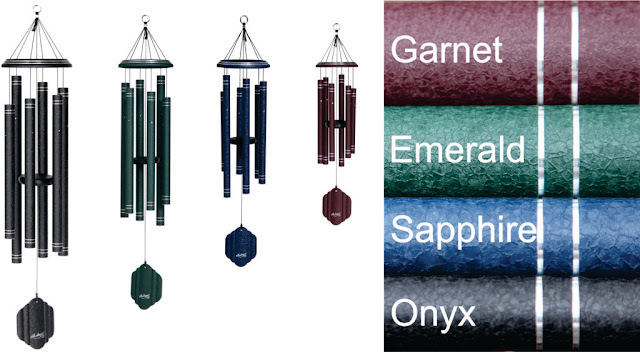 QMT Windchimes™ is the premier domestic manufacturer of high quality, hand-tuned wind chimes. 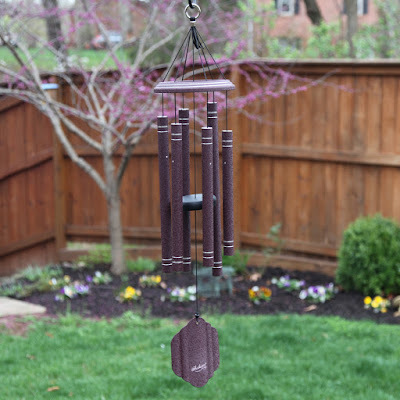 Their handmade windchimes ship from our factory in Manassas Park, Virginia. 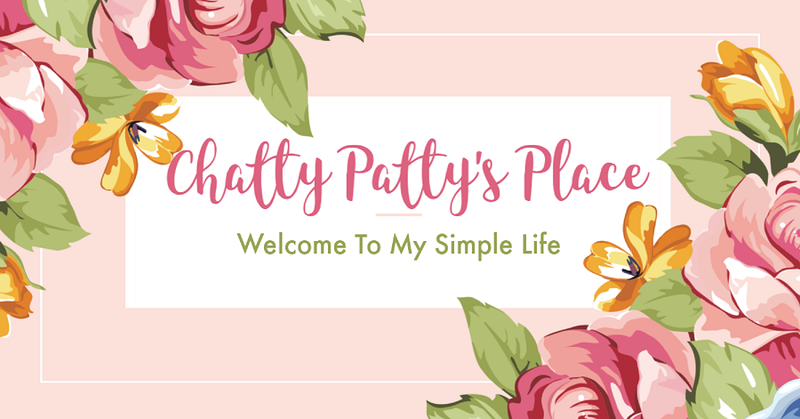 They understand that their success is dependent upon the success of each of their retail partners, so they strive to build the best quality wind chimes on the market. They pride themselves in supporting their retail partners with highest quality wind chimes and outstanding customer service. The new Arabesque Line is made with the same quality. QMT Windchimes® has been manufacturing hand-tuned wind chimes in America for over 30 years. They use raw materials from American lumber and aluminum suppliers. Click The 36" Below To Listen To This Wind Chimes Own Unique Tone. The sound of these wind chimes is so relaxing and they make a beautiful addition indoors and outdoors. 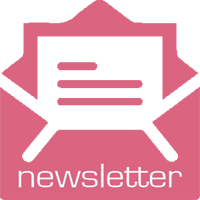 Click Here To Visit The QMT Windchimes Website Today for more amazing Windchimes! Make sure to follow QMT of Social Media as well!